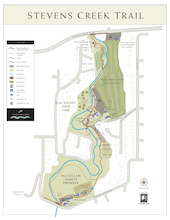 If you attended the July 1st, 2014 opening of the newest section of the Stevens Creek Trail in Cupertino, you may have picked up a copy of a new trail map (click to download it now) that shows the entire Cupertino portion of the Stevens Creek Trail, from Stevens Creek Blvd. to McClellan Road. Now you can find this map posted on the Cupertino city website under both the McClellan Ranch Preserve page and the Blackberry Farm Park page. 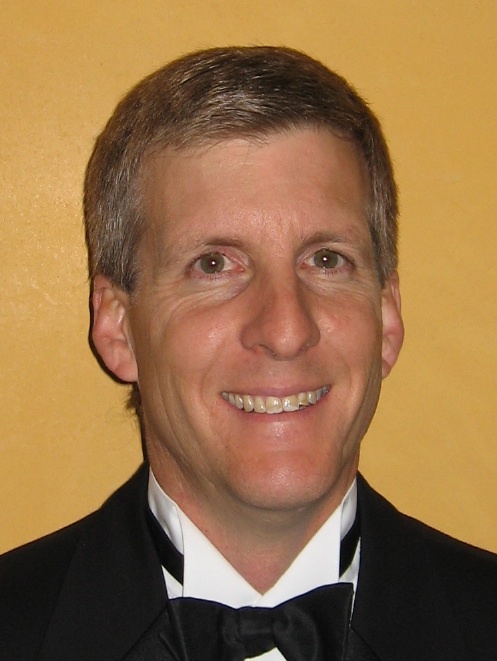 Ross has volunteered with the Friends of Stevens Creek Trail since 1998, serving as a board member, webmaster, various executive positions and several Trailblazer race roles. He is a Mountain View resident, living not far from the Sleeper Ave trail access.